Entering its seventh year, the Five-Minute Student Doc Contest is open for submissions! 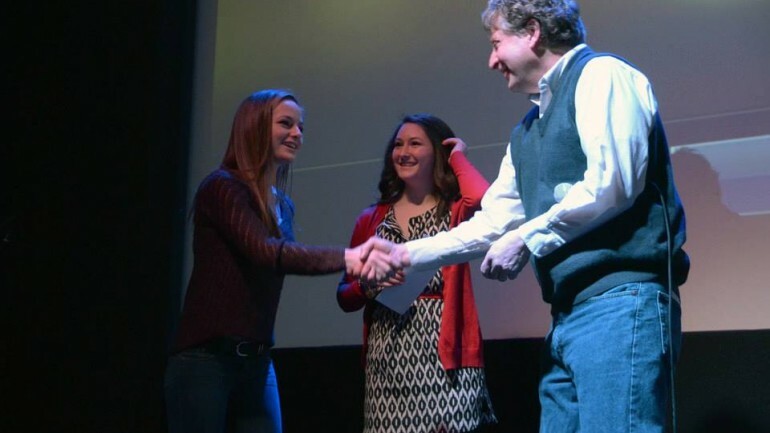 This innovative and fun celebration of young filmmakers is open to all Massachusetts High School students, but we need to receive your entry by February 1, 2015. 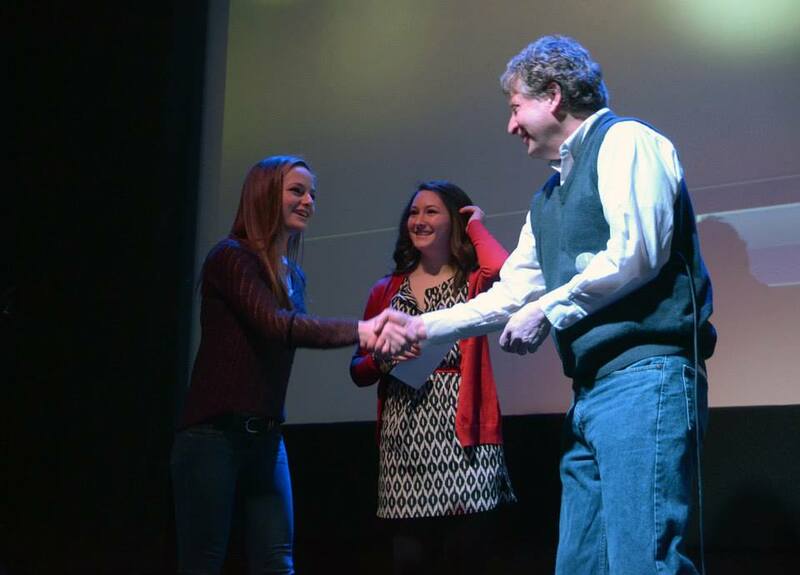 The winners will be announced at a free awards ceremony at CinemaSalem in Salem, Massachusetts, on Saturday, March 7, 2015. Here’s everything you need to know about the contest! The contest is open to Massachusetts high school students, and submissions can be made by individual students or classes. The Top Ten films will be screened on Saturday, March 7 at 10am, at CinemaSalem, and cash prizes of $100, $50, and $25 will be awarded to the top three films. The competition is limited to works that are less than five minutes in duration, and which have been produced in 2014 and 2015. The doc genre is wide and varied and is open to all kinds of creative approaches. Entries may be submitted as Quicktime digital files (HD or SD) on a portable “thumb” drive or data disk. Entries must be accompanied by an entry form including these six things: 1) name of filmmaker(s) 2) contact information including email and telephone 3) name of high school or arts organization (leave this blank if filmmaker worked independently) 4) title of film 5) length 6) a short synopsis. No unauthorized use of copyrighted images or music is allowed!